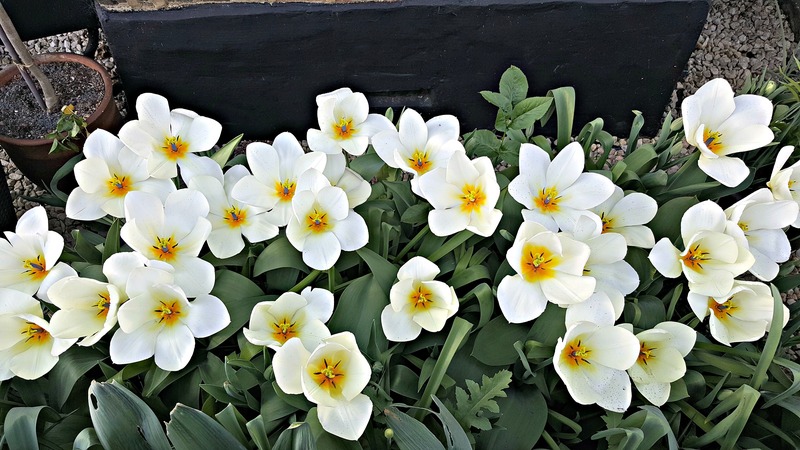 Like me, I’m sure you’ve been enjoying the recent sunshine and rising temperatures. 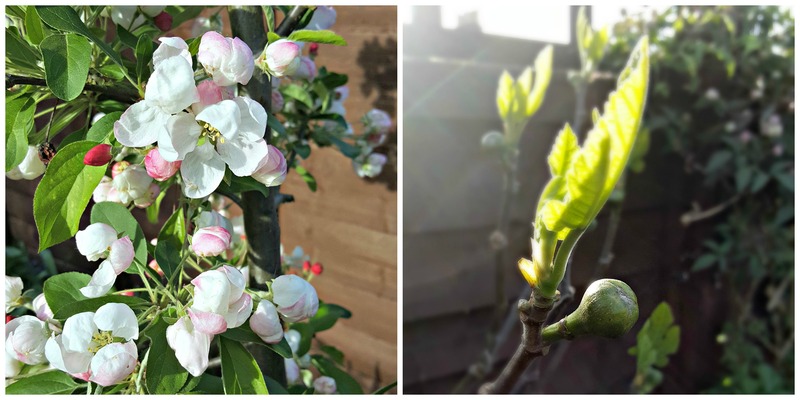 With both garden and allotment bursting into life, I thought I’d share some of my blooming snaps. 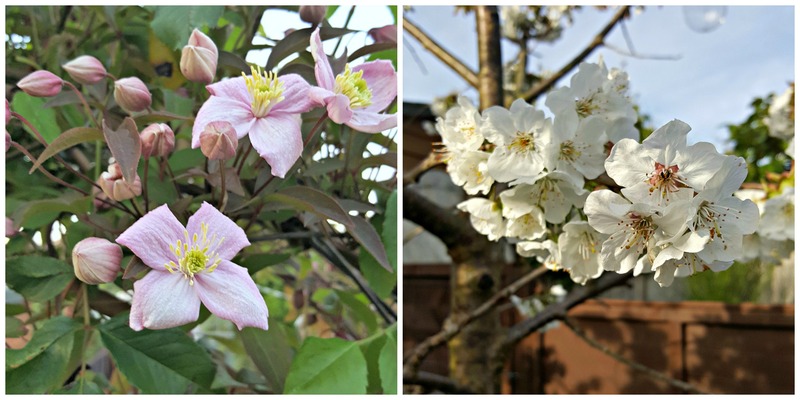 From the cherry blossom to the growing figs, things are certainly busy.. I like the cat in the pot. 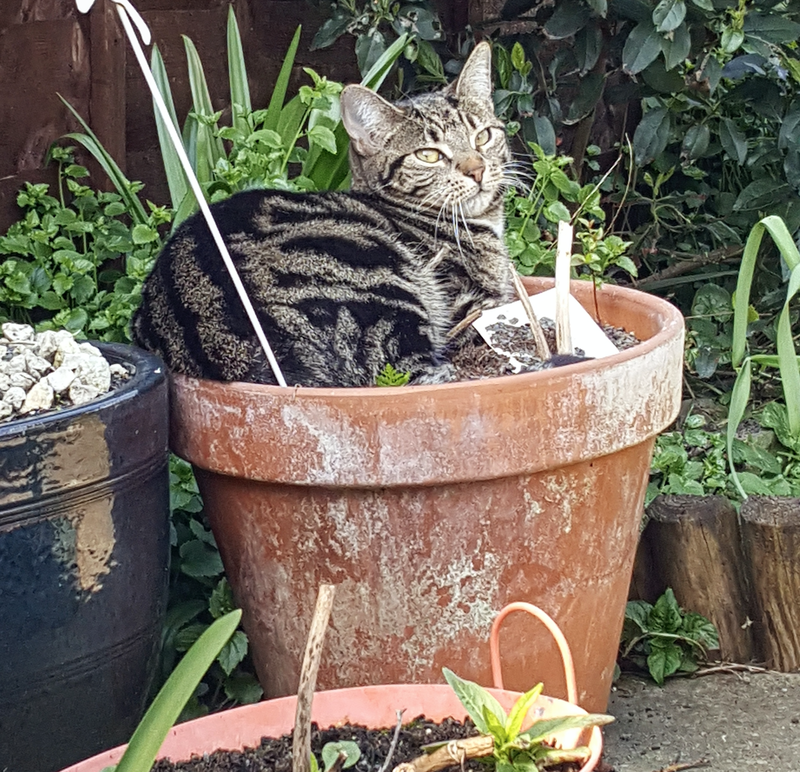 second vote for cat in pot!